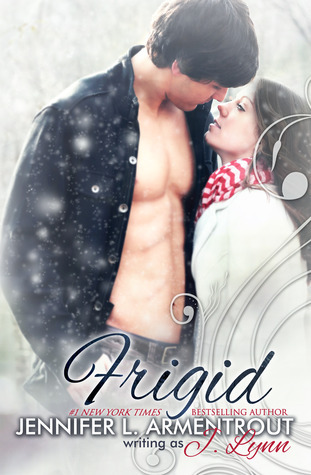 Frigid by Jennifer Armentrout & Take Me Now by Faith Sullivan! Awesome giveaway I like both books! Thank you so much for the awesome givaway! OMG, these two books...!!! What I wouldn't give to have these..! Thanks for the awesome giveaway! I've heard both these books are amazing! 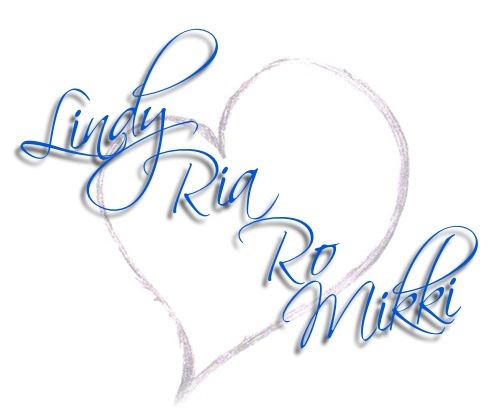 I love what I have read on Frigid so far! !